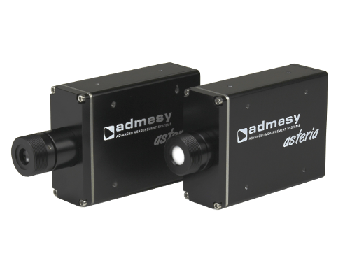 Admesy has introduced the new, improved Hyperion colorimeter which has precise and fast color measurement capabilities integrated into a compact and robust package. 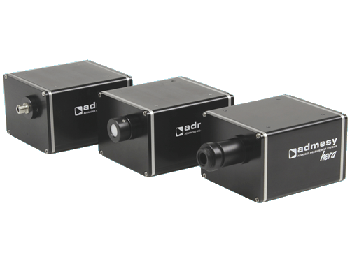 When compared to the earlier models, the Hyperion colorimeter is four times faster, and comes with more enhanced filter characteristics. 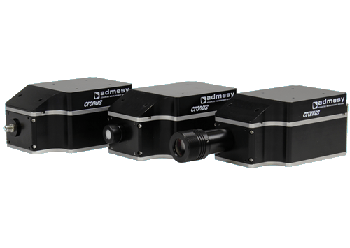 These features allow end users to make precise color measurements in just 50 ms at 0.3 Cd/m2. In addition to the improved filter and high speed upgrade, the Hyperion has ultra-low noise electronics, excellent sensitivity and a high dynamic range. 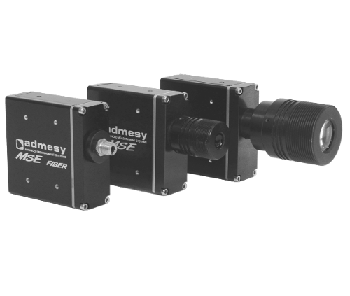 This makes it suitable for low-level display measurements and high-speed flicker and in-line color measurement applications. 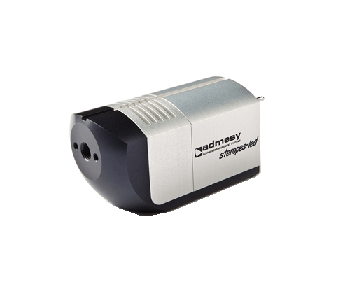 The colorimeter is supplied with a 10 mm spot size, however a fiber version is also supplied with a number of optics. Customized optics are also available on special request. 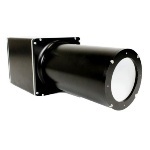 The Hyperion can be easily operated with integrated auto-ranging functionality and calculation power. The enhanced and highly accurate CIE 1931 XYZ filter characteristics allow users to make faster and more precise color measurements. The device provides similar outcomes over time and over different factories and manufacturing lines, thus enabling identical end products with high quality all the time. 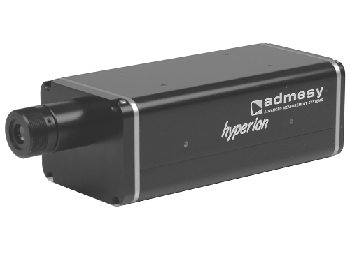 Similar to all Admesy devices, the Hyperion colorimeter can be integrated into manufacturing lines that are under constant operation.